Marc studied fine art, photography and art history at the School of Visual Arts in New York City and attended the University of California Irvine on full scholarship with a concentration in photography. He is a lover of human beings and pets, especially dogs. Marc has a love for travel, cooking, hiking and the odd bar of Cuban chocolate. 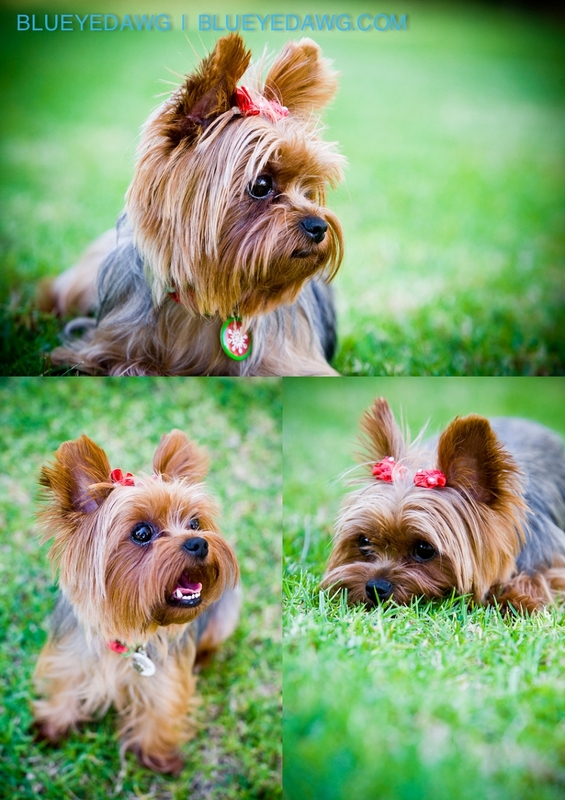 To contact Marc for more information or to book a pet photography session, email him here. To reach Marc directly to discuss commissions phone: 949.494.5084. Been wanting to post this for a long time. 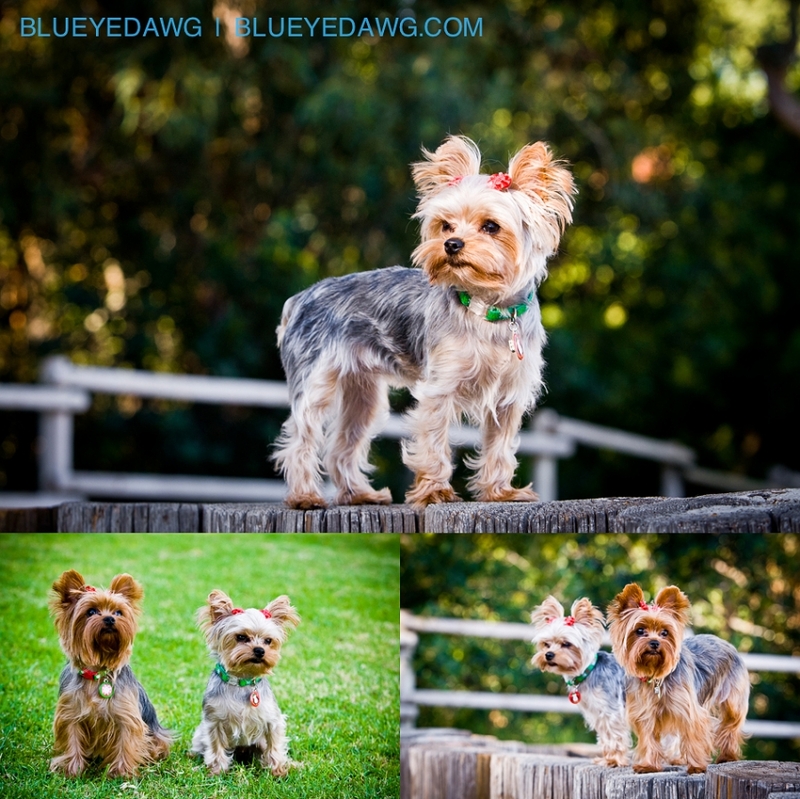 A while back, I had the opportunity to photogrpahy these two little ladies, Yorkshire Terriers, for one of my Orange County Pet Photography session in Irvine. Fun shoot with these adorable little ladies. 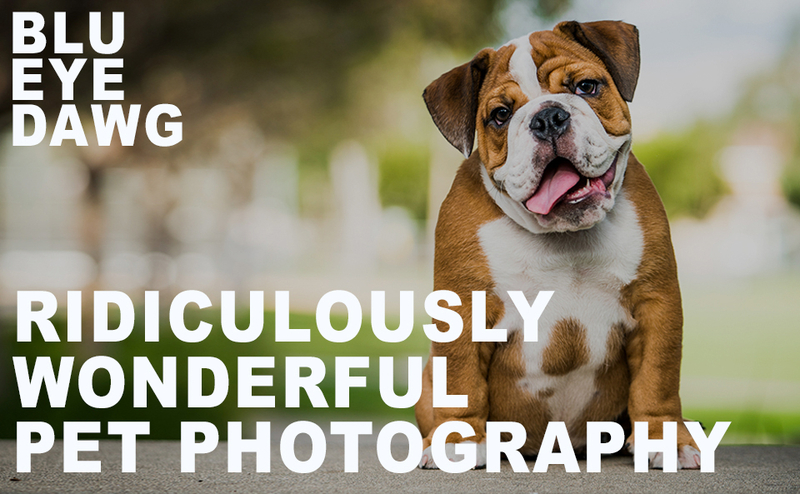 @blueyedawg.com Ridiculously Wonderful Pet Photography 949-494-5084|ProPhoto Website by NetRivet, Inc.